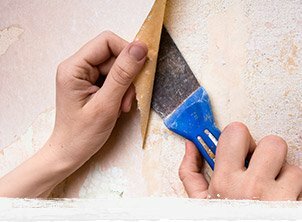 Regardless of whether you own a home or run a local business, your interior & exterior paint can make a bold statement about the way you live and work. 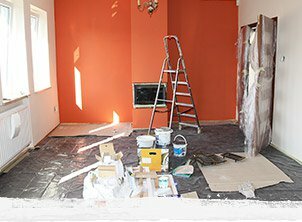 Whelehan Painting in Rochester NY offers a diverse spectrum of professional paint services, as well as others to help keep your property looking tip-top all year long. 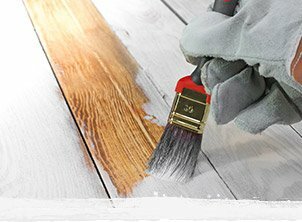 Before you spend a fortune on a new deck, call the refinishing experts at Whelehan and let us bring your wood balcony or deck back to life! 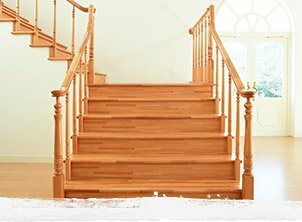 Whelehan Painting is a family owned & operated company that started small, worked exceptionally hard, and never lost sight of our roots in the Rochester NY community. 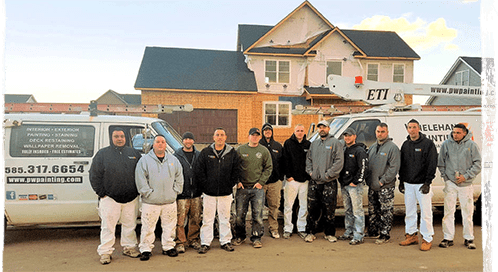 Over the past 43 years, we've grown from a small and virtually unknown family business, to one of the most popular and well-respected professional painters in greater Rochester. 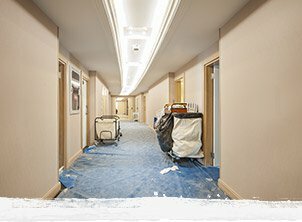 This has been the result of our commitment to providing superior work, highly-competitive rates and the type of honesty and integrity that is so sorely missing from today's home improvement industry.Whether it's your home, your office or your large commercial property, Whelehan Painting in Rochester bring decades of local experience and expertise to every project we undertake. We've learned over the past four decades that there's simply no substitute for thorough and proper preparation. 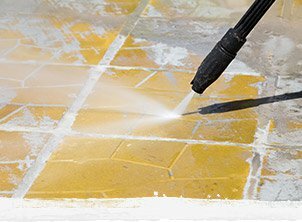 While others may see it as nothing more than busy work, we know first-hand the difference it will make in the longevity and finished quality of your property's interior or exterior. This is the driving force behind all of our residential and commercial services, and one of the foremost reason why so many in WNY trust Whelehan.